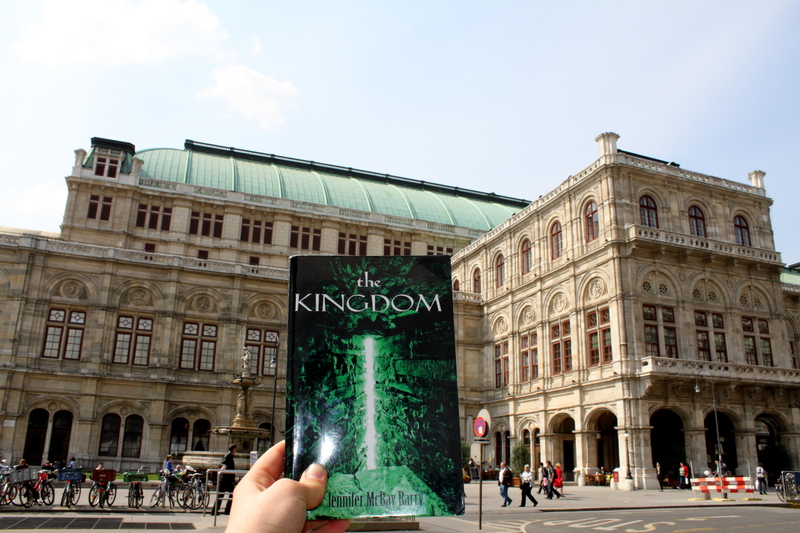 A very dear friend visited Vienna and snapped a pic of The Kingdom in front of the Vienna Opera House. The traveler in me is jealous, and the singer in me is very jealous. Still, I’m glad that the book has seen so many different corners of the Earth, and I’m excited to hear from more readers…wherever they may be. Here’s a shot of the book in Vienna. You can also visit here to see other places The Kingdom has been spotted. Don’t be too shy to send in your own photos!